Midtown Comics Podcast Episode 119: New Year! New Us! We’re back! This week, we have the latest news on signings in the store, plus the gang chats Rogue One A Star Wars Story, Gregg revisits Batman v Superman (https://blog.midtowncomics.com/blog/12943), we send a heartfelt shout out to the Love is Love Anthology, and as always, top picks! If you have any suggestions or questions for the show please let us know through our Twitter, Facebook, or email us at podcast@midtowncomics.com. Leave a question on our voicemail at 980-MIDTOWN and we’ll play it on the show! Remember to subscribe on iTunes! To read the books that we talked about in this episode visit www.midtowncomics.com and have them delivered right to your door anywhere in the world! CONTEST: Win tickets to the LSC After Dark Space Cantina Party! CALLING ALL STAR WARS FANS! Liberty Science Center is throwing a party just for you! 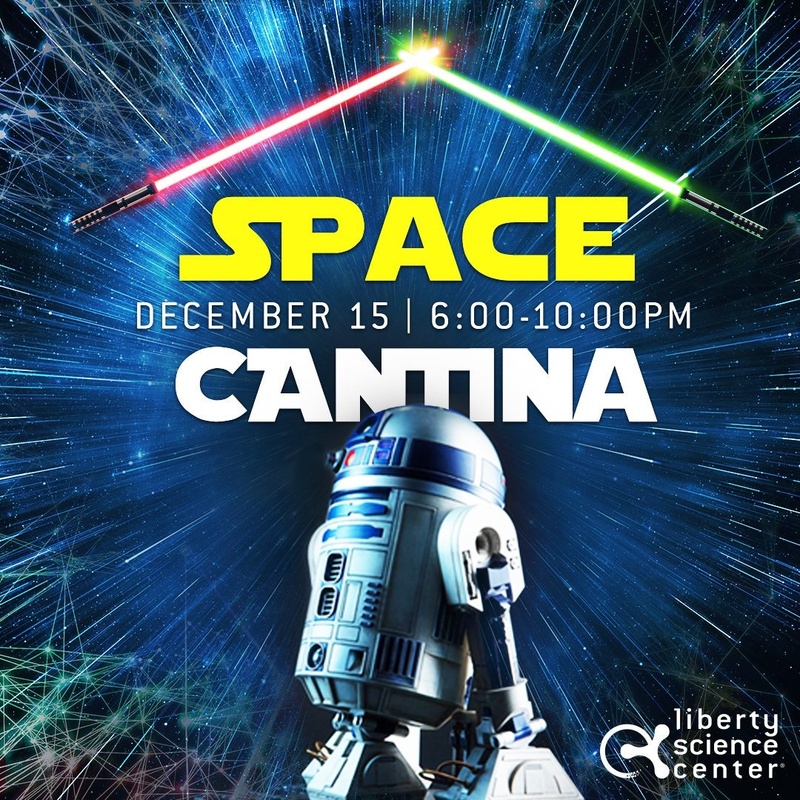 LSC After Dark’s upcoming Space Cantina Party is sure to be a can’t-miss event for fans of the Force. The after-hours celebration will include laser shows, drone racing, food, drinks, virtual reality, dancing, and more, like a Jedi Quest! There’s even going to be a competition for the best Wookiee call! Now, we’re joining forces with the Liberty Science Center to offer two very lucky fans FREE tickets to the event! Enter below, and may the Force be with you! Winners will be contacted on Monday (12/12) via email. This week Ted, Gregg and Gavin chat about that cool Star Wars Rogue One teaser, why Negan whacked the cameraman on Walking Dead, give you all the details coming out of the Image Expo and Emerald City Comic Con so far, and another death on Arrow?? Plus our almost patented Top Picks of the week!